Patients experiencing a tingling sensation in hands and feet is a common problem. 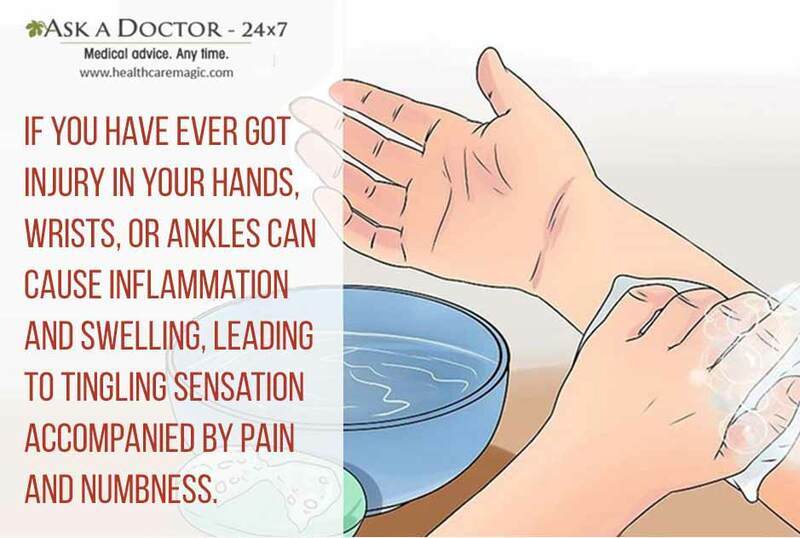 Also called 'paresthesia', it is often accompanied with a feeling of pins and needles, numbness, pain, itching, or a feeling of ants crawling in your hands, feet, or your toes, and even other parts of your body. Tingling usually happens when your hands or feet have been stationary for a while or are under temporary pressure, such as sitting for long periods of time, sleeping with an arm under your head, or wearing tight or pointed shoes. This kind of sensation often goes away by resting or removing the trigger. Typically, there is nothing to worry about it. However, certain tingling sensations could be a sign of an underlying health condition. When there is no apparent cause of your tingling, or if it occurs too frequently and does not go away, it may be time to see your doctor. Here are some conditions that could be causing it, and why you should talk to a neurologist about your symptoms. 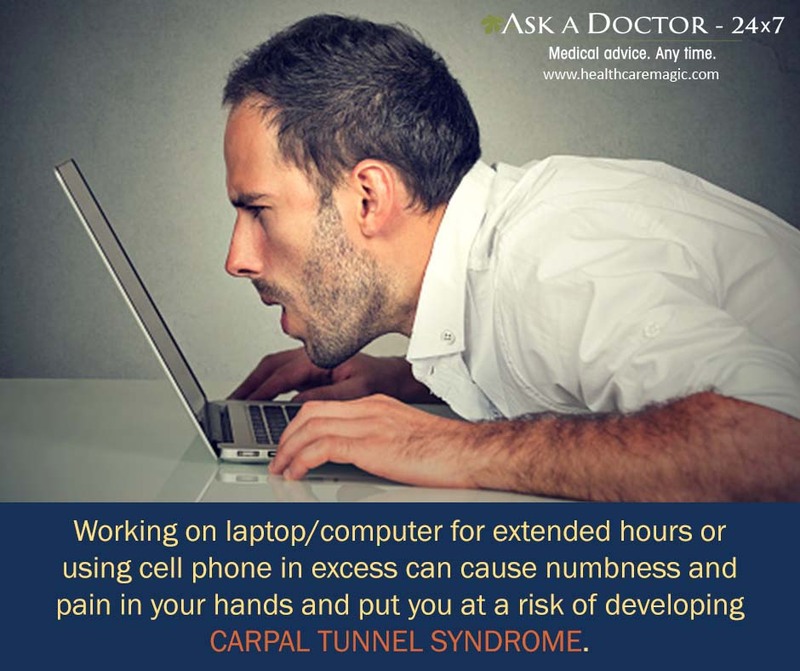 If you work on a computer for extended hours or use your cell phone a considerable amount, it is likely that the tingling sensation with numbness and pain in your hands is due to a condition called carpal tunnel syndrome. 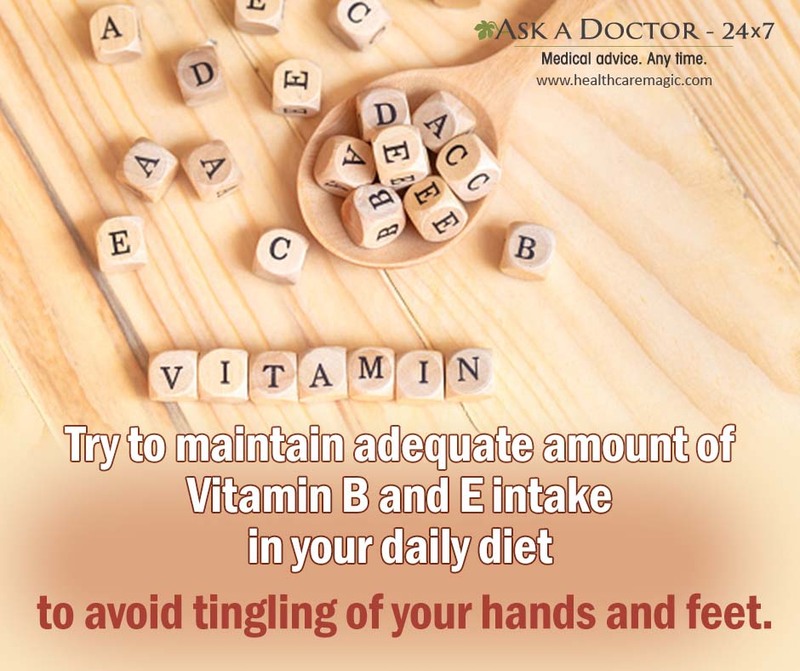 Tingling sensations can occur if you are not taking adequate amounts of vitamin B1, B6, B9 (folate), B12 and vitamin E in your diet. Overdoses of vitamin B6 can also cause pins and needles in your hands and feet. A healthy balanced diet can help control your symptoms. Alcohol interferes with the absorption of vital nutrients like vitamin B1, B12, folic acid, and zinc. Drinking too much alcohol can result in a deficiency of these nutrients and lead to permanent nerve damage, known as alcoholic neuropathy. This can cause burning pain in the hands and legs. 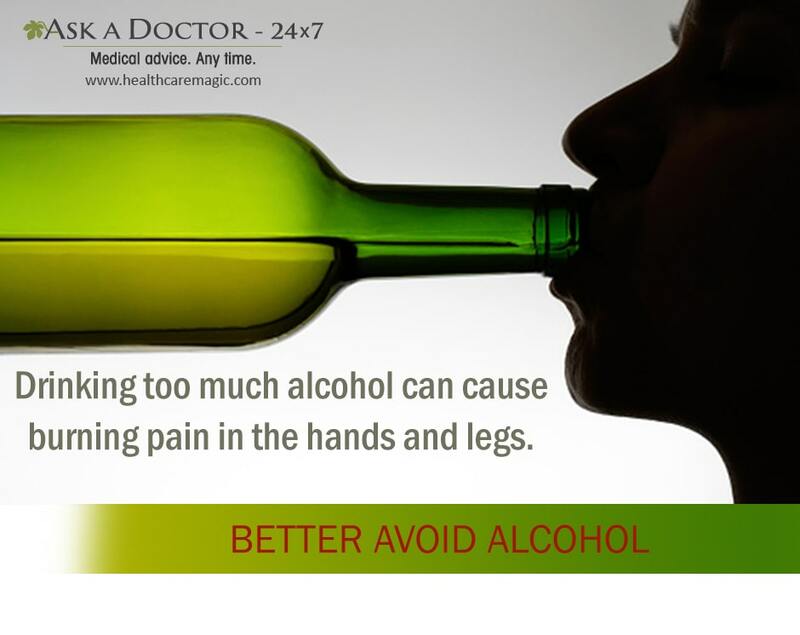 Avoiding consumption of alcohol can prevent further worsening of your condition. 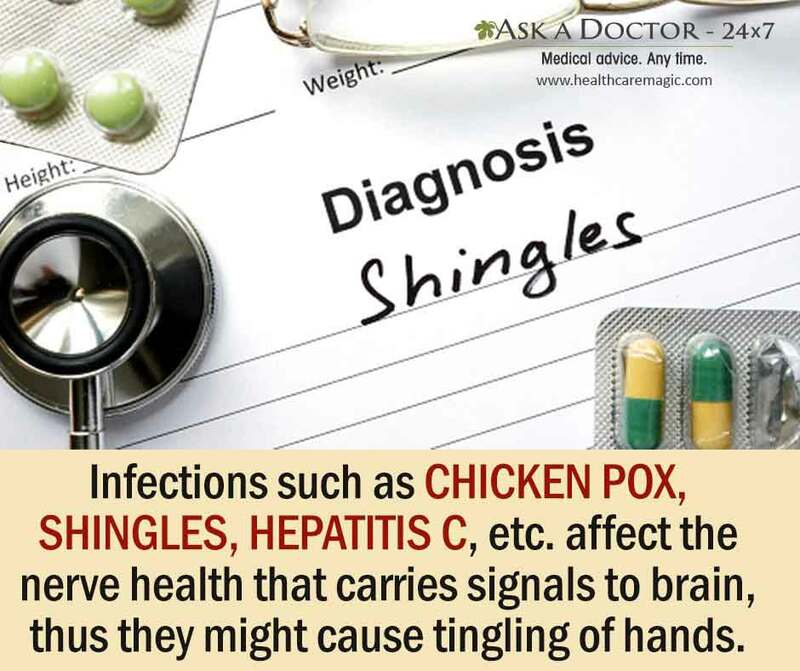 Certain infections such as chicken pox, shingles, Lyme disease, herpes simplex, HIV, and hepatitis C attack tissues and damage the nerves that carry signals between the brain, spinal cord, and the rest of the body. This can cause peripheral neuropathy, resulting in sharp pain and a burning sensation in hands and feet. An injury in your hands, wrists, or ankles can cause inflammation and swelling, leading to tingling sensation accompanied by pain and numbness. 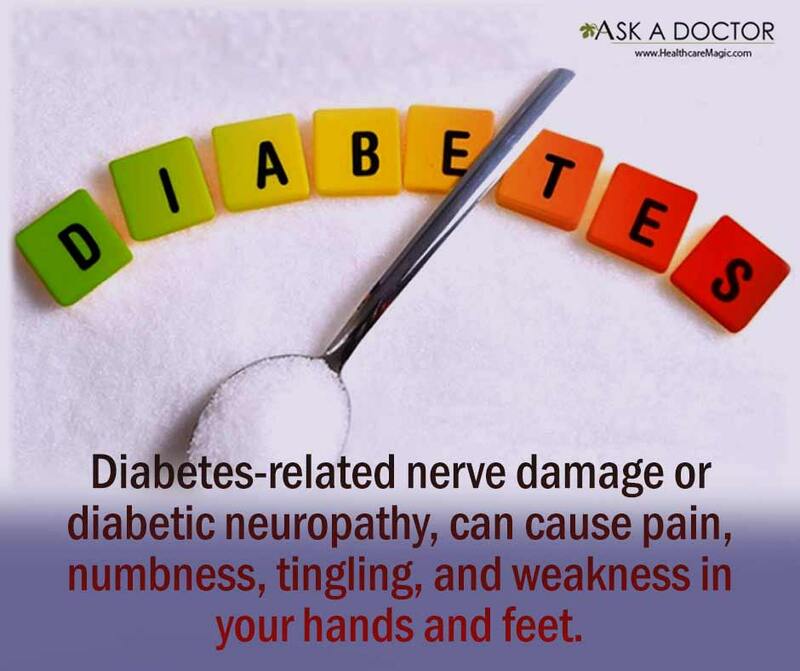 Uncontrolled high blood sugar increases the risk of serious diabetes-related complications such as nerve damage or diabetic neuropathy. It can cause pain, numbness, tingling, and weakness in your hands and feet. Managing blood sugar, blood cholesterol, and blood pressure, apart from maintaining an active lifestyle, can help you prevent diabetic neuropathy. Certain medications you are taking could also be a cause of the tingling sensation. 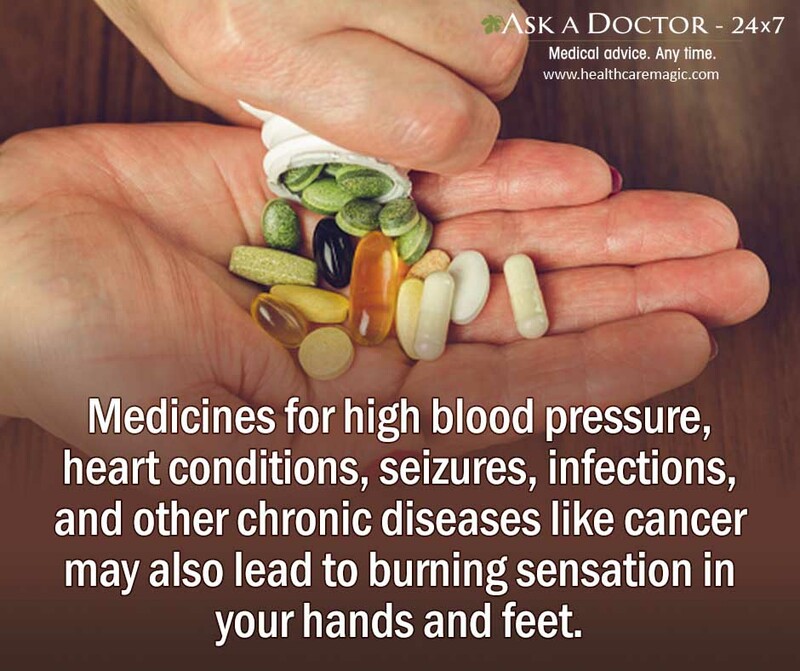 These medicines include drugs for high blood pressure, heart conditions, seizures, infections (antibiotics and antivirals), skin conditions, and cancer. Consult your doctor if your symptoms began soon after you started taking these medicines. Damage to nerves in your neck can cause pain, stiffness, weakness, and numbness in your shoulder, hands, arms, and fingers. You may feel pain radiating from the neck all the way to your hand. 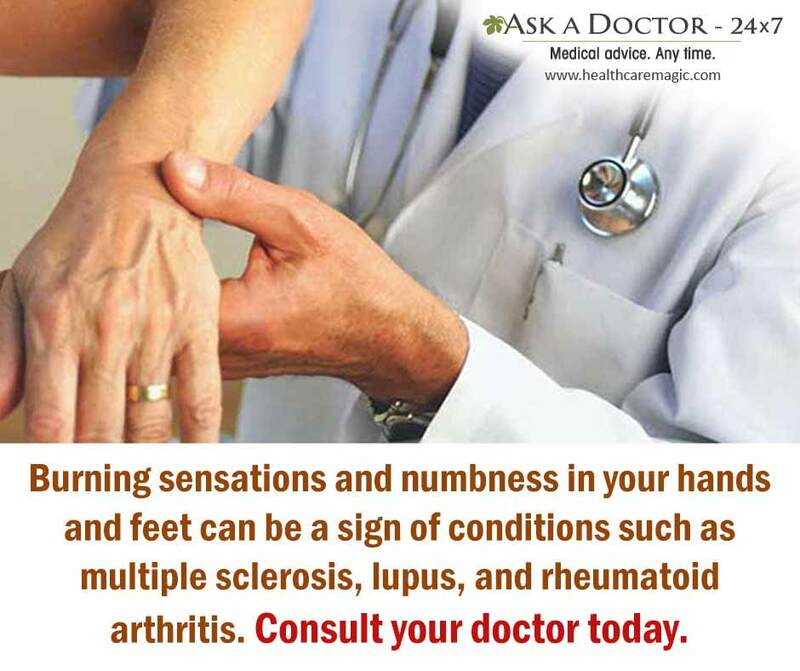 Autoimmune conditions such as multiple sclerosis, lupus, and rheumatoid arthritis can cause tingling, numbness, and burning sensations in your hands and feet. Your doctor may recommend some blood tests to diagnose the cause of your symptoms. 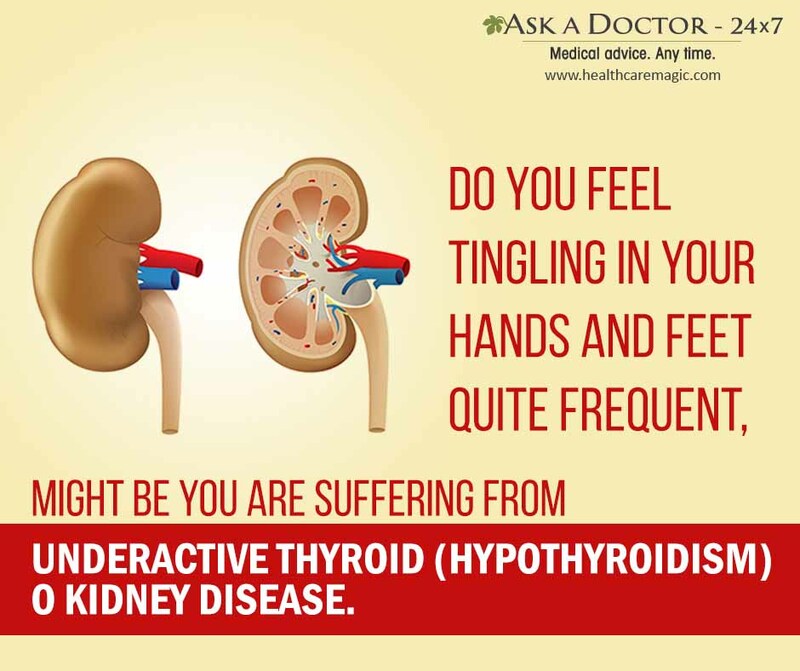 A kidney failure, an underactive thyroid (hypothyroidism), pregnancy, anxiety, or environmental toxins such as lead toxicity can also cause a tingling sensation in your hands and feet. Treatment of underlying diseases and disease management can help you get rid of these irritating symptoms. For severe symptoms, your doctor may recommend certain tests and prescribe medicines for relief. When your symptoms are not due to a severe health condition, staying active, taking care of your posture, cutting down on alcohol, and eating a balanced diet will help prevent tingling sensation in your hands and feet. 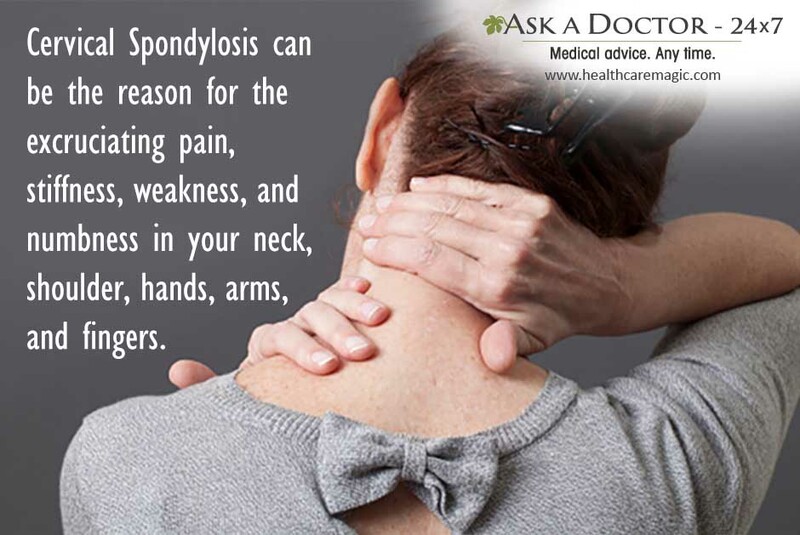 For more information on this condition, ask an online neurologist today! 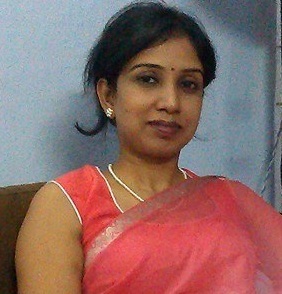 Jyoti is a writer and editor with 6 years of experience in scientific and medical writing. She has been the recipient of ICMR's JRF and has worked in public health care sector and medical research. She is presently working as a Managing Editor!